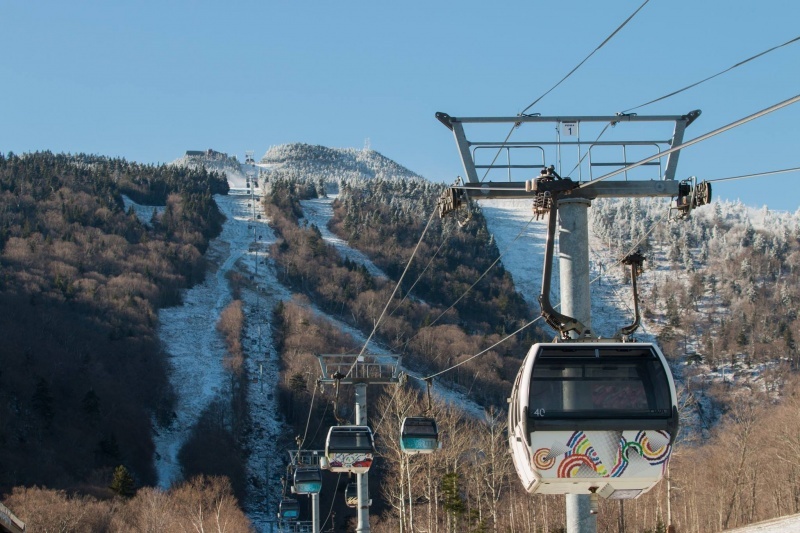 Rutland, VT – We’d take three-quarters of a million dollars for six hours spent stuck in a gondola cabin, thank you very much — and we suspect that you probably would, too. A jury in Vermont last month awarded a Pittsfield, Vt. real estate attorney $750,000 for her ordeal in October 2011, a quarter of a million dollars more than the attorney representing her asked the jury for. 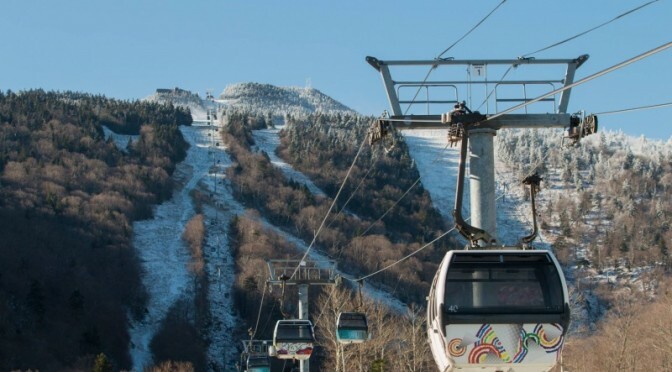 Nadine Price had gone hiking on Killington Peak, and while downloading alone aboard the ski resort’s K-1 gondola, operators shut the lift down early for the day at 3:30 p.m., due to inclement weather. They failed to notice Price board the gondola at around 3:15 p.m. for her download. Price was left hanging as temperatures dipped to below freezing. She was reported missing, and located on the lift about six hours later. She indicated that spotty cell service stifled any attempt that she made to call for help. Lawyers representing Price claim that she suffered mild hypothermia and severe post-traumatic stress disorder (PTSD) as a result of her stranding. There’s been no word regarding whether or not the resort will appeal the verdict.